Regal and majestic, lions are commonly associated with inner strength and courage and are often used in symbolic imagery and monarchy related design. 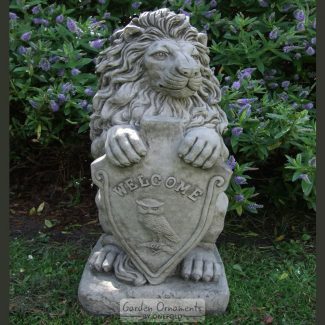 This impressive collection of solid stone, hand-cast lions sculptures are perfect for giving your garden or patio a touch of royal elegance. 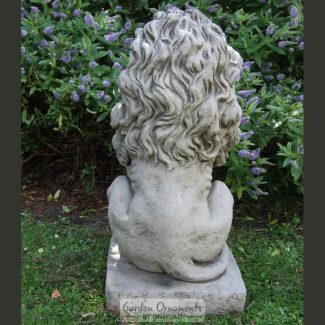 For an impressive garden or entrance display choose a pair of intricately carved, and hand-finished, weather and frost-proof lions to proudly stand to attention side by side.